Student Council is an extra-curricular activity for students within our school. The Student Council helps share students’ ideas, interests, and concerns with teachers and school principals. 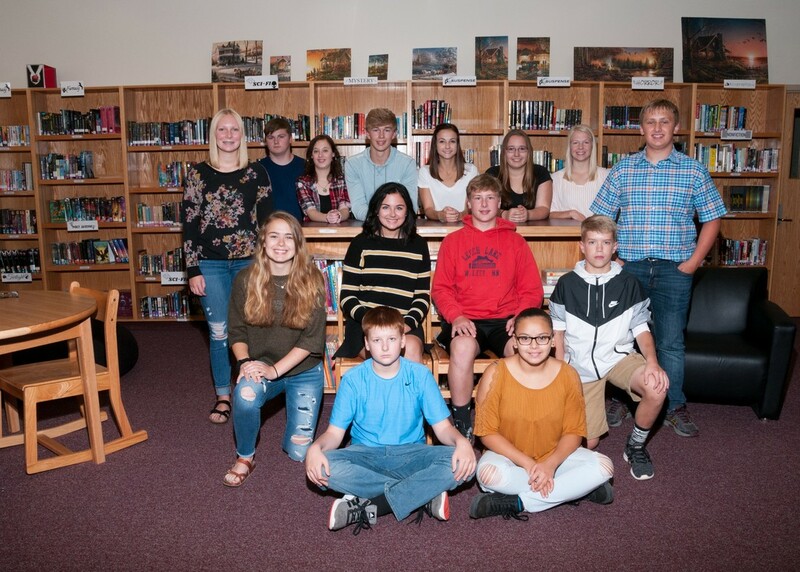 They often also help raise funds for school-wide activities, including social events and community projects, for example food drives, fundraisers, and dances. 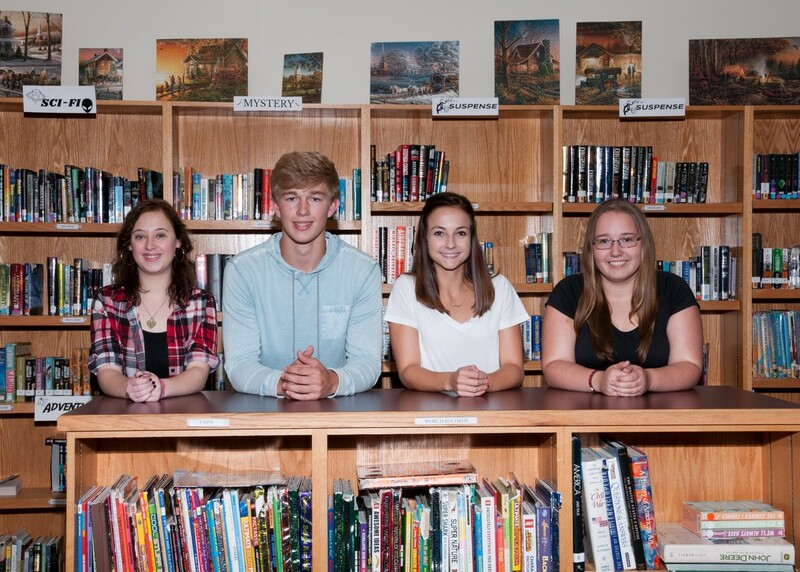 The Ashby Student Council operates with a President and Vice-President. The president and vice-president are elected by the student body after extensive campaign efforts. There are two student representatives per class from grades 7-12.